The Name Says It All, Does It Not? 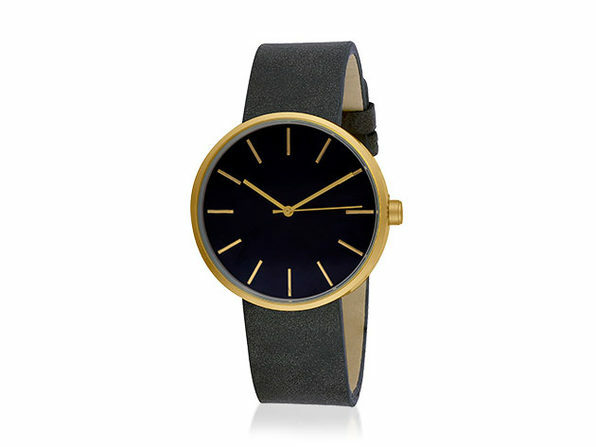 Slim and sleek, these watches are easy to match with any outfit. The adjustable strap fits most wrists, while 5ATM water resistance and a sturdy stainless steel case make them great watches for the great outdoors.